Is there anyone who didn't get obsessed with Game of Thrones? I can't wait for the next season! 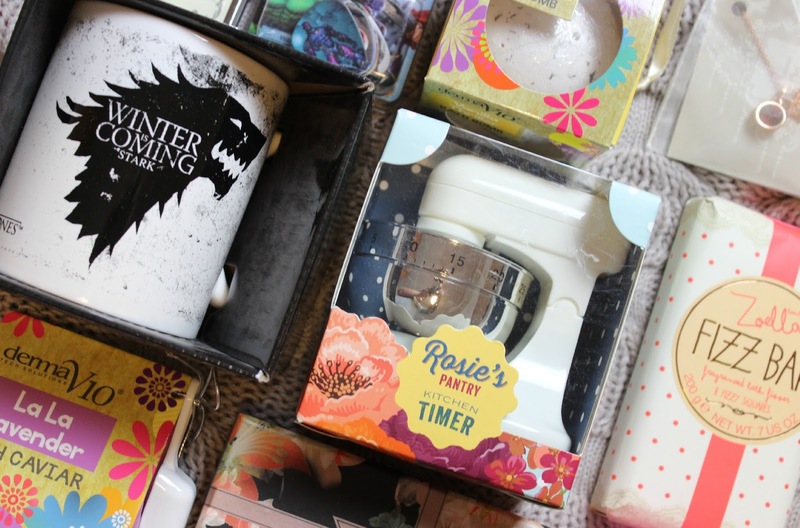 If you know any big Game of Throne fans, this mug is perfect! Perfect for baking addicts, the Rosie's Pantry Kitchen Timer is adorable with it's design of a classic mixer (there's even faux frosting in the bowl!). Give someone the perfect excuse for a pampering bath this Christmas with the Zoella Fizz Bar. A bar of 8 fizzy cubes, just use 1-2 cubes a bath for a deliciously scented pamper! 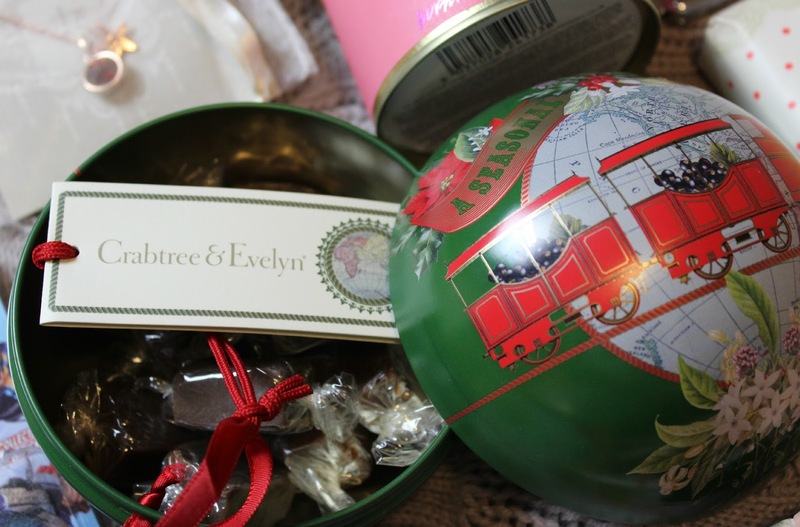 A Christmas decoration and present in one, the Crabtree & Evelyn beautiful has a beautiful traditional Christmas theme, full of yummy chocolate fudge inside! Could you get any more budget friendly? 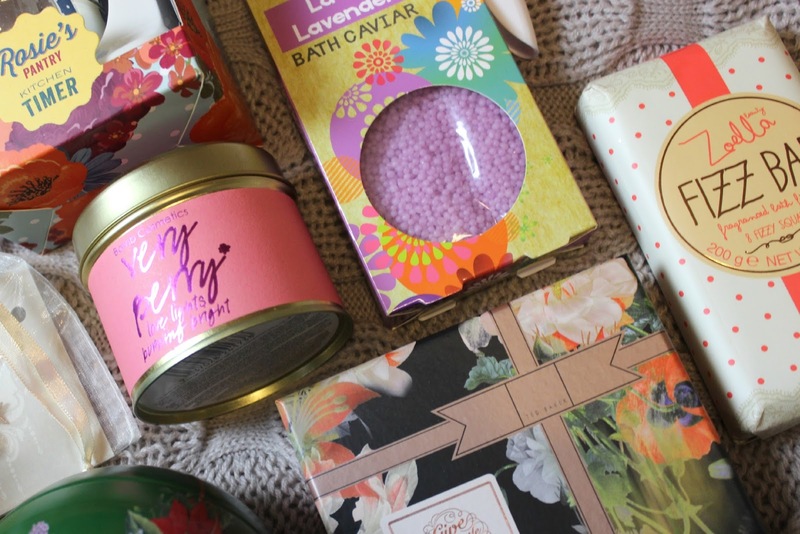 With a huge selection of scents you can find Derma V10 bath caviar and bath bombs in Poundland. Who doesn't love candles?! The Bomb Cosmetics candles are always deliciously scented and have a burn time of 35 hours. Very Berry has a gorgeous scent of sweet berries and perfect for any candle fan this Christmas. 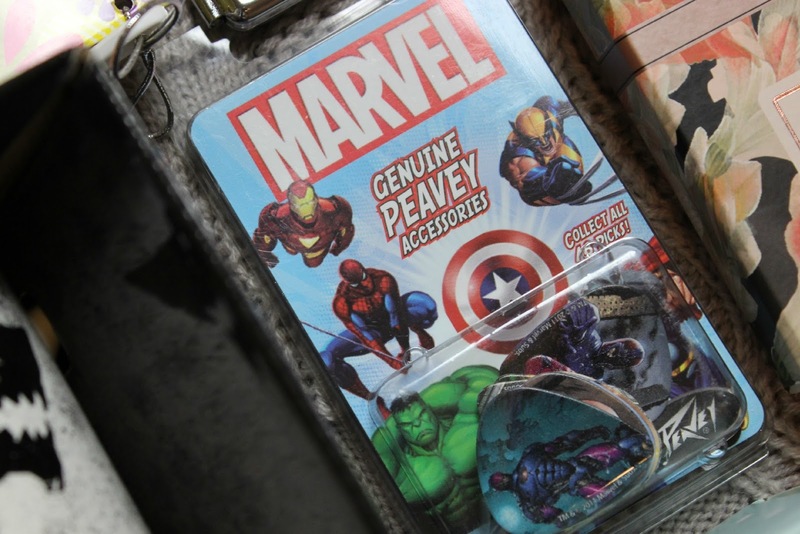 I love tying in more than one interest with gifts, and this 12 pack of Marvel Villains guitar picks is perfect for the musician in your life who has a love for Marvel comics! Perfect for the girls who are always on the go and travelling, there's space for several cards as well as a housing a handy mirror, all with a beautiful floral Ted Baker design. Every girl needs a good mirror in her handbag for on the go. 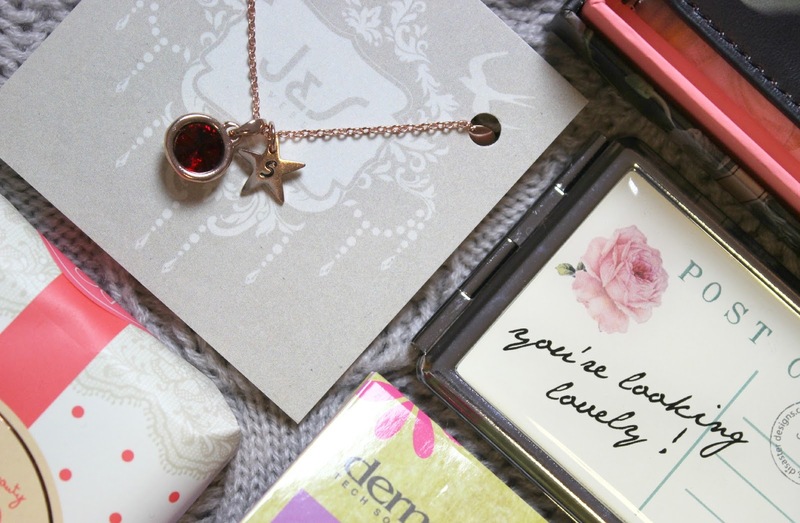 This adorable mirror has a lovely postcard design and reads 'You're looking lovely!' which is so sweet! 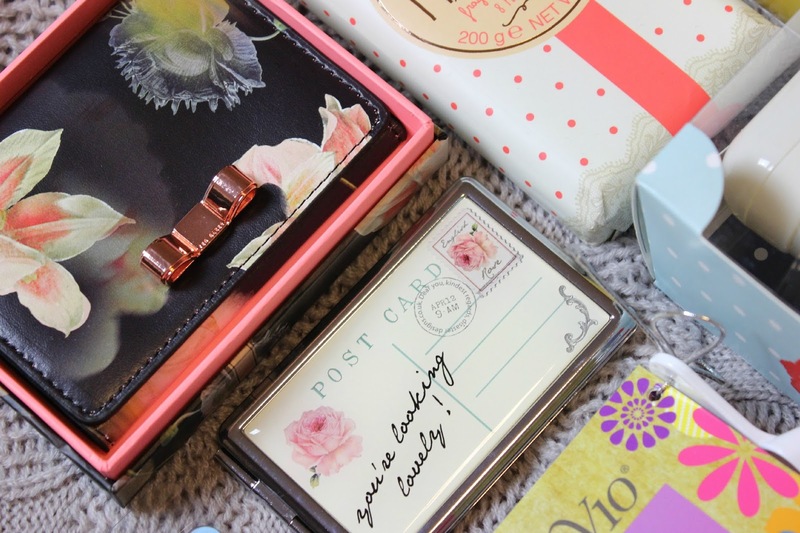 Know any special girls who need reminding how lovely they are? This is the perfect gift! There's nothing nicer than receiving a personalised Christmas gift and this Christmas I've treated myself to this beautiful gemstone necklace. It'd make a lovely gift for friends, family and loved ones and you can personalise them with initial stars. They're also available in different varities including silver, gold and rose gold. These are really cute ideas, definitely getting the kitchen timer for my mum! I would love the TB card holder, looks so pretty.